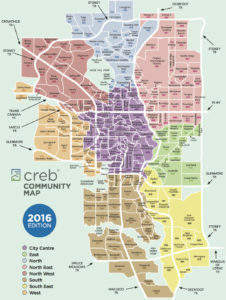 Calgary North Real Estate is one of the most vibrant and lively sectors of the City. 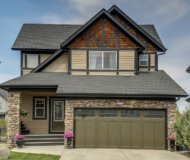 From its beautiful hills and its tree lined communities this quadrant truly stands out as one of Calgary’s most sought after areas. 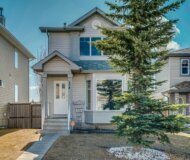 Situated just to the west of Deerfoot Trail and North of Mcknight Blvd the Calgary North Real Estate sector has a direct line to the heart beat of the city. Its nothing but a short 10 minute drive from most northern communities to Calgary’s bustling city centre. 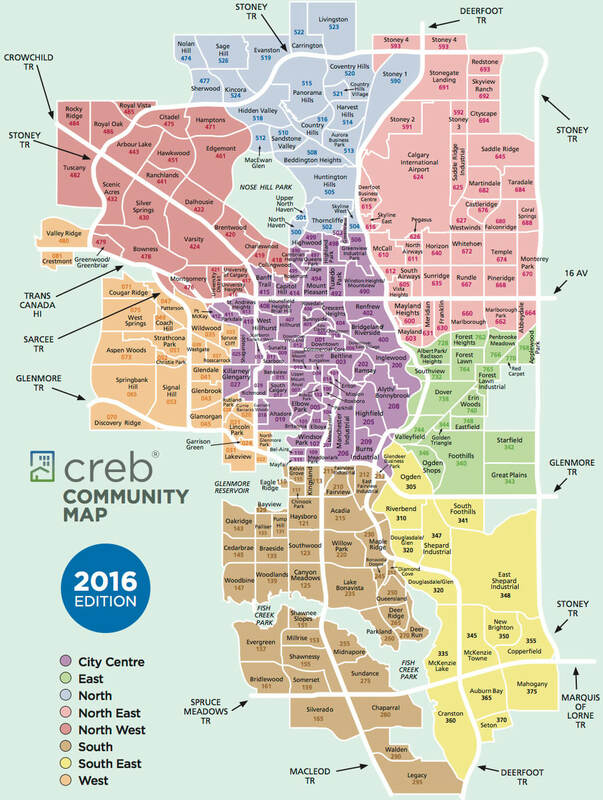 Within this sector you’ll find very reputable neighbourhoods like, Thorncliffe, Northhaven, Beddington Heights. Or even newer and growing communities like, Evanston and Nolan Hill. 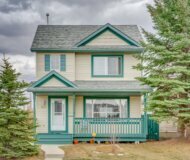 Whether you are looking for Real Estate with a quick and easy commute to work or a nice home for your growing Family, the Calgary North Real Estate options are endless. For more information about Real Estate in Calgary or additional info about these northern communities please do not hesitate to contact us.